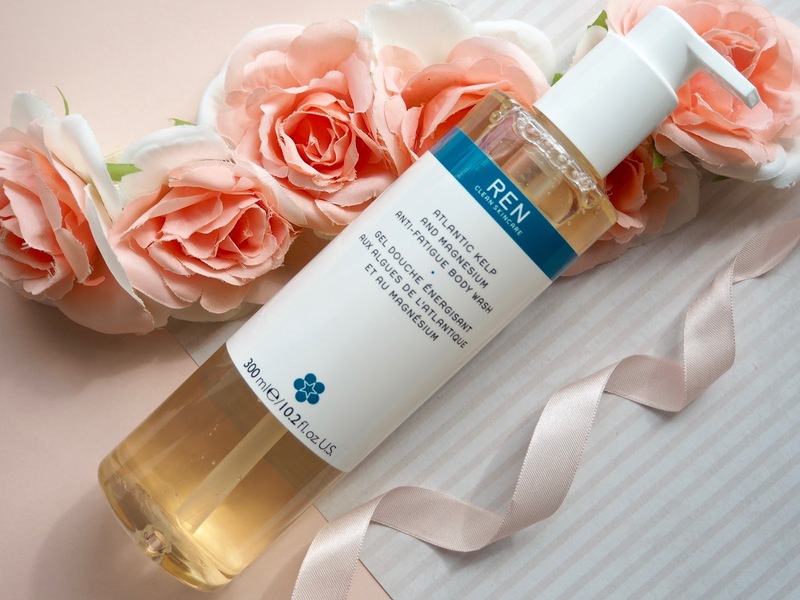 Joining the gym has put a totally different slant on my review of these products from REN. Before I would probably have quite happily used these in my normal morning shower routine and enjoyed the scent of the products and been happy enough. Now, using them after a workout I think I'm actually getting the most out of them and am really benefiting from the energising properties - I really look forward to getting home and jumping in the shower after the gym - not quite the equivalent of a chocolate bar or glass of something sparkling, but a treat all the same! 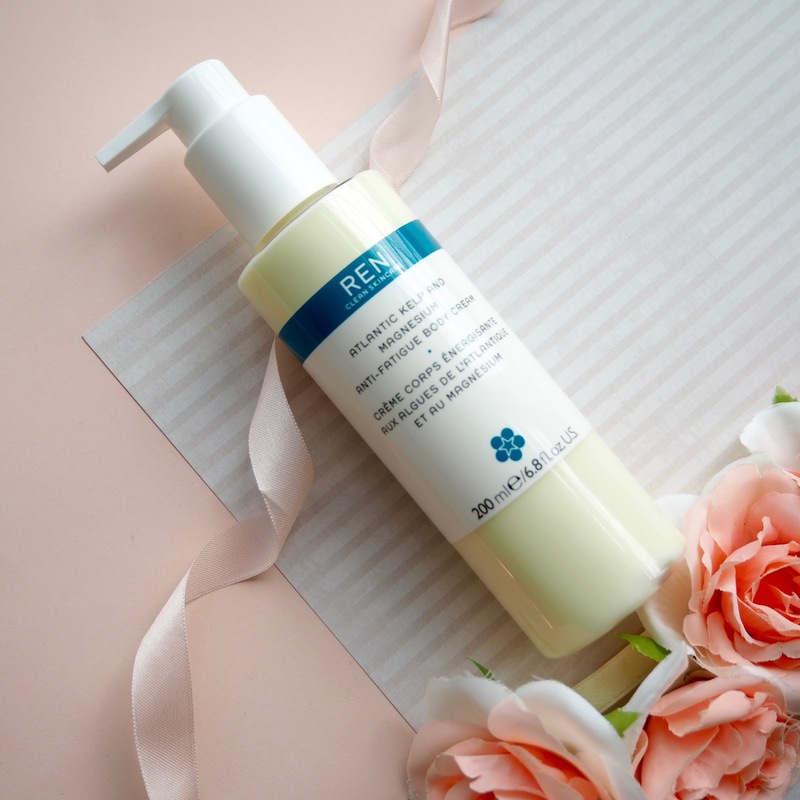 The range is called atlantic kelp and magnesium anti-fatigue and it contains atlantic kelp extract and magnesium plankton extract - it's formulated to energise, moisturise and nourish the skin as well as to smooth and tone. It really does feel energising to me, and that's down to REN's exclusive anti-fatigue essential oils blend - they make the products smell amazing too! I've just got back from a late summer holiday and I'm really feeling the jet lag from the eleven hour flight, so the body wash is literally what I'm relying on to get my going in the morning currently! Both the body wash and body cream have the amazing scent of the oil blend - it's a wonderfully fresh, marine kind of scent that in itself really peps me up. 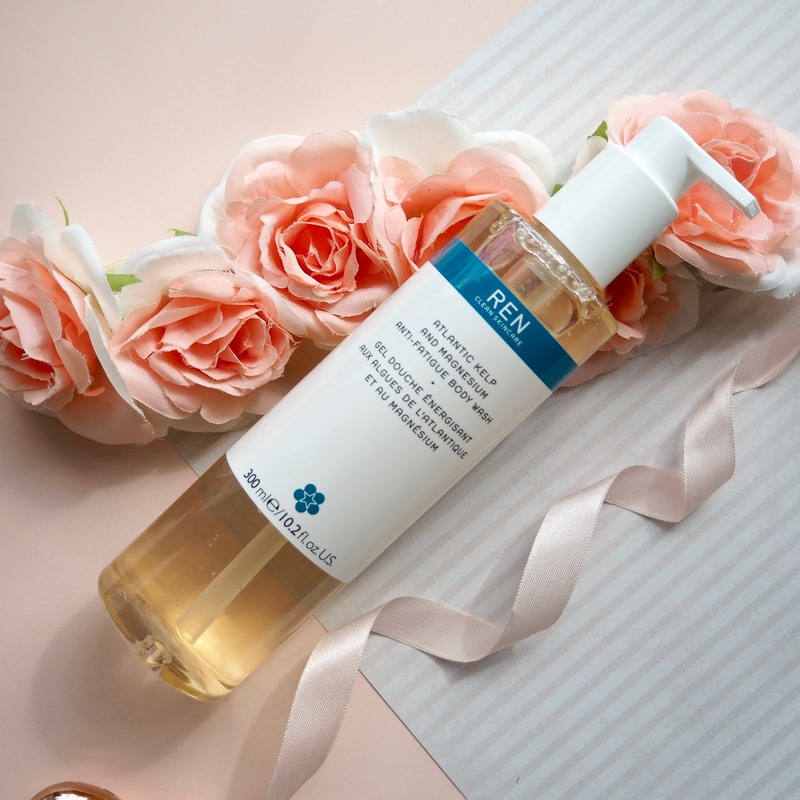 The products feel really invigorating on the skin, and it's such a lovely feeling when you're tired and worn out. 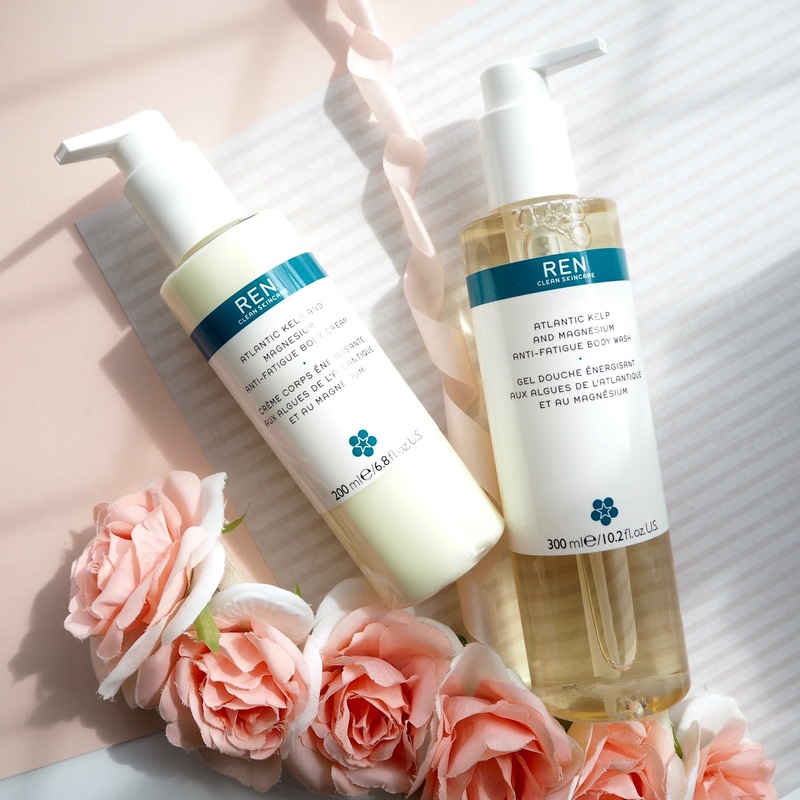 I've not tried much in the way of body products from REN before, but I've been just as impressed with these as I am with their skincare.